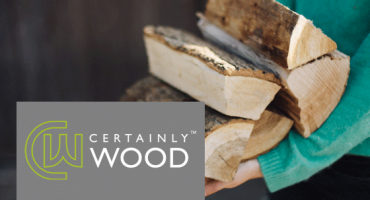 During spring, we tend to refresh our homes. 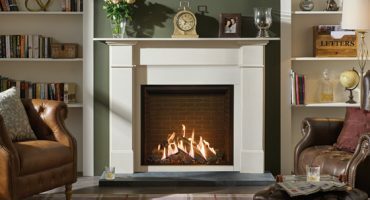 Perhaps you are thinking about a new coat of paint in the kitchen, or perhaps even a renovation of your living room. 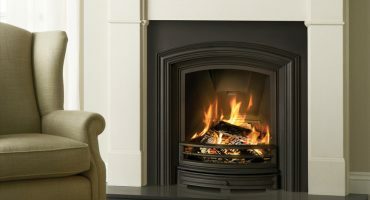 With a spring clean on the cards, it is also the perfect time to give your stove or fire a service. 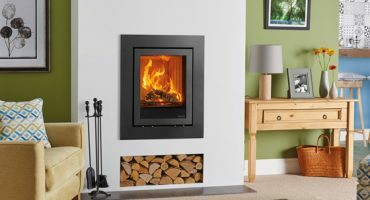 Your product user instructions will describe the annual maintenance that is required for most products, however here is a basic guide. 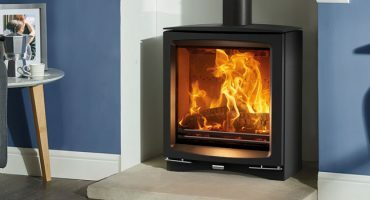 If you want more information on how to burn right and using your stove or fire correctly, here is a useful guide for how to heat your home with a solid fuel stove, from checking if you live in a smoke control area to the importance of using good quality fuel in an Ecodesign stove or fire. 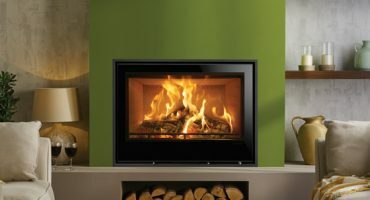 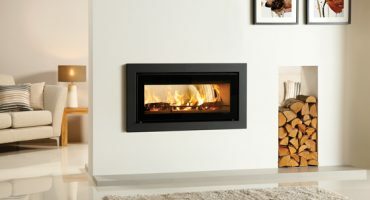 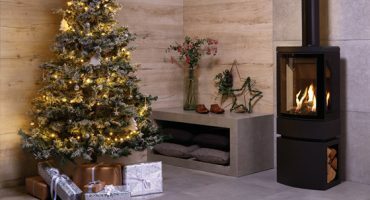 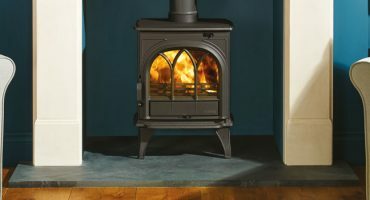 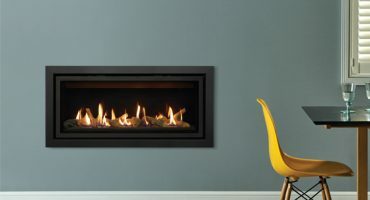 At this festive time of year, you might be considering the idea of a new stove - especially as we cosy up for Christmas. 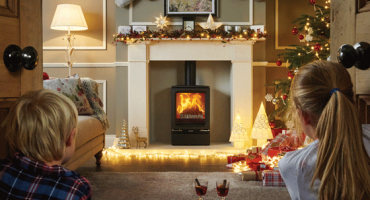 But if you don't have a chimney, what are your options? 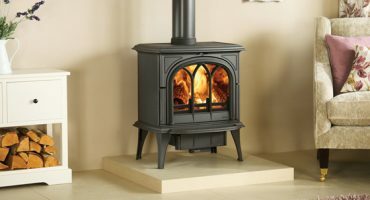 What should you consider when buying a stove or fire? 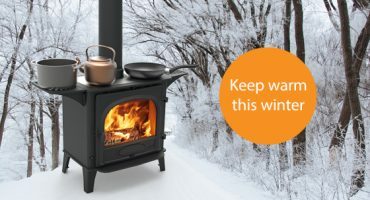 Are you trying to decide which fuel type you need from a stove or fire? 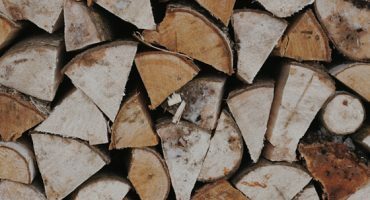 This short guide should help you make your decision. 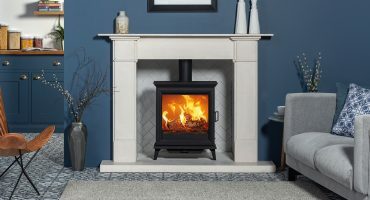 Here are a few key points that will help you make your decision on a stove to best suit your lifestyle as well as your property. 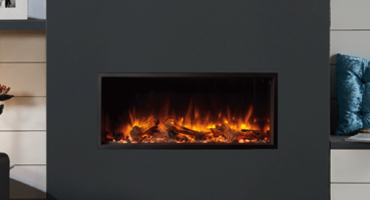 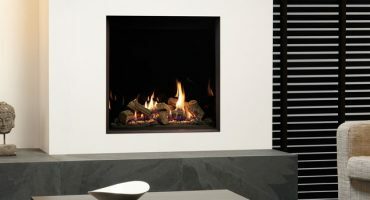 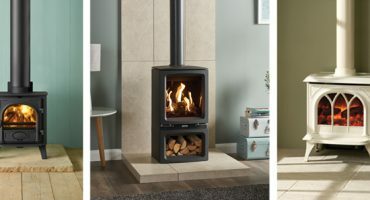 A double-sided stove or fire offers a creative way of interconnecting two rooms, while heating two spaces at once. 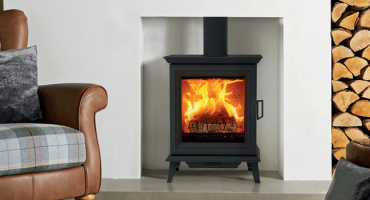 Here are the benefits of installing a double-sided stove or fire in your home. 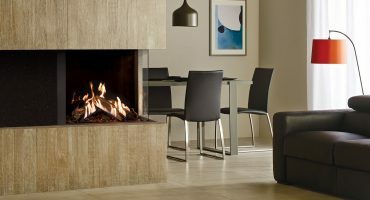 It’s that time of year when we are looking to refresh our homes and keep up with new trends. 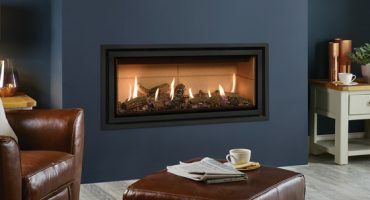 Here are our tips for how to introduce 2018's interior design trends to your fireplace. 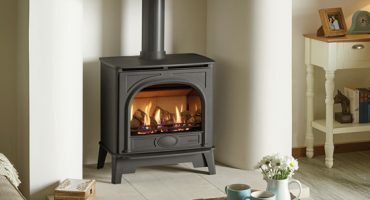 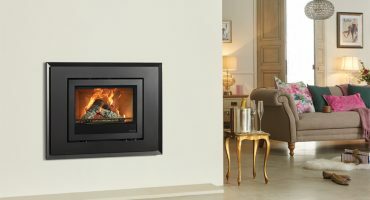 It is important to clean your wood burning or multi-fuel stove at the end of periods of use – a good time to do this is when spring months come about and you are using your stove or fire less. 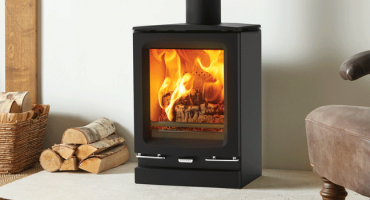 Here are our tips on how to service, clean and maintain your stove.